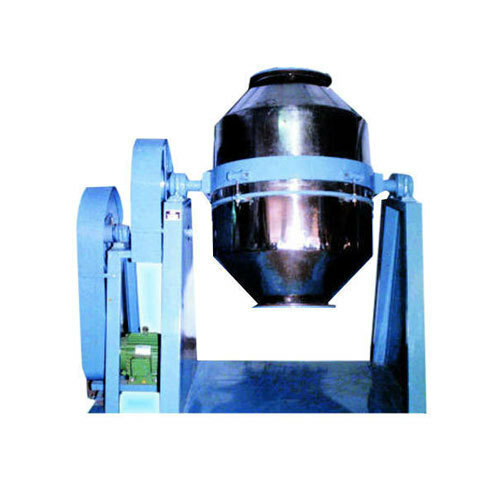 Ours precisely and technologically developed the range of Nauta Mixer is superiorly utilized in divergent industries for precisely and quickly mixing the materials like granules, wet suspensions, pastes, and powder. We have developed this mixer range cautiously by making use of optimum grade stainless steel and carbon steel along with the execution of sophisticated technologies ensuring excellent mixing outcomes and full discharge. As per the industrial processing requirement, this mixer can be incorporated with high speed cutting rotors and deagglomeration. Our offered mixers are integrated with spiral mixing tools, which give three-dimensional flow to the mixing materials by generating spiral upward motion on the periphery and downward flow in the center.